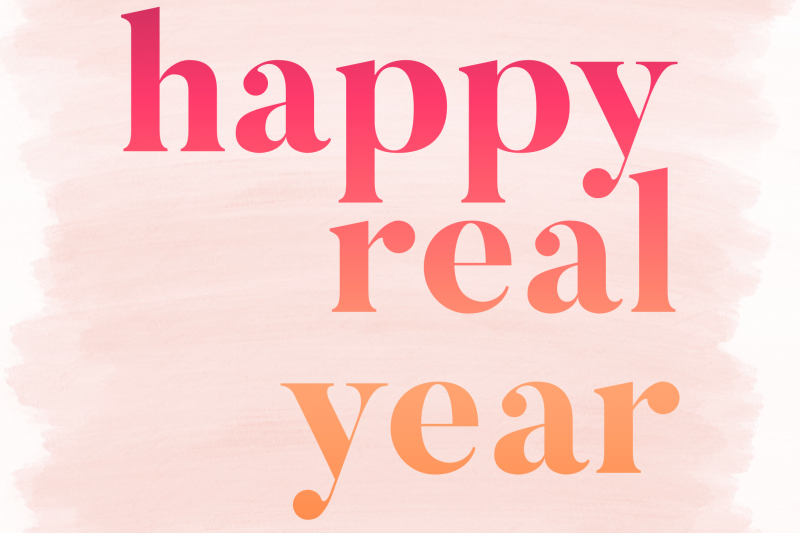 How to Share Your Stories for "Happy Real Year!" | Boldly + Co. 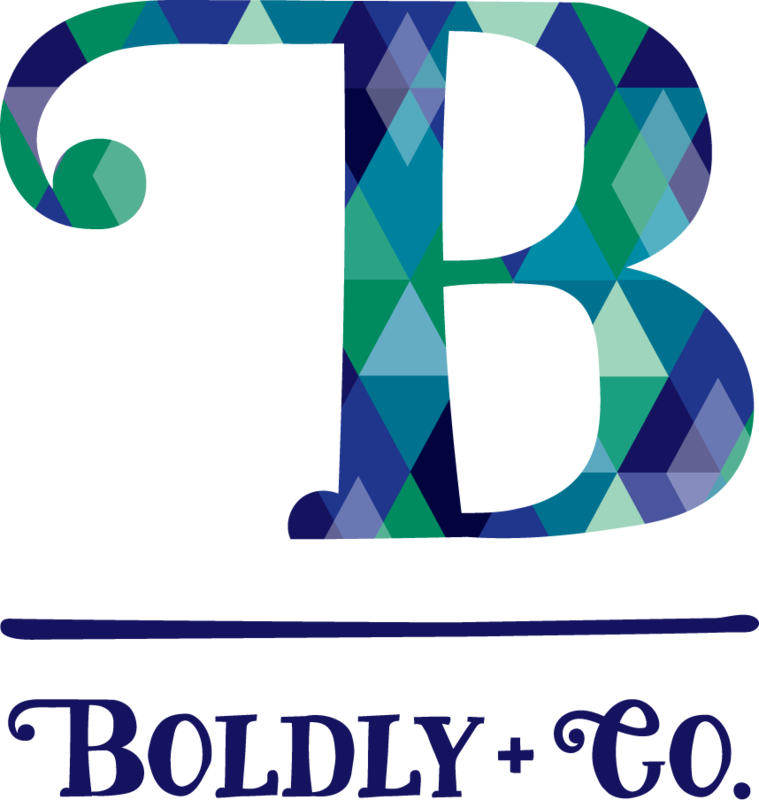 Boldly + Co. is looking for your story, whether short or long, good or bad, embarrassing or vulnerable, hilarious or cringe-worthy. 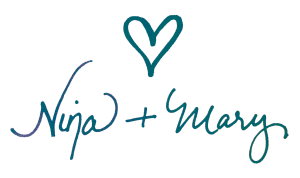 We want to let people know that our real lives – imperfections and all – are what make us more alike than we are different… and that we can stop comparing ourselves to others and start focusing on being our best, most authentic selves. Find a picture that either shows your real, authentic life or find a picture that shows a highlight/staged moment in your life where the reality was far different than what was shown. Tell us the story behind your picture(s). We want to know what’s authentic, so please share: what was happening, why it’s important for others to know, how did it make you feel, what the reality is/was, etc. The following must be included: your first name, your role or job title, the industry that you are in (e.g., Susan – Manager, Nursing/Healthcare). Be responsive if our team writes back with questions that require you to follow-up with us. 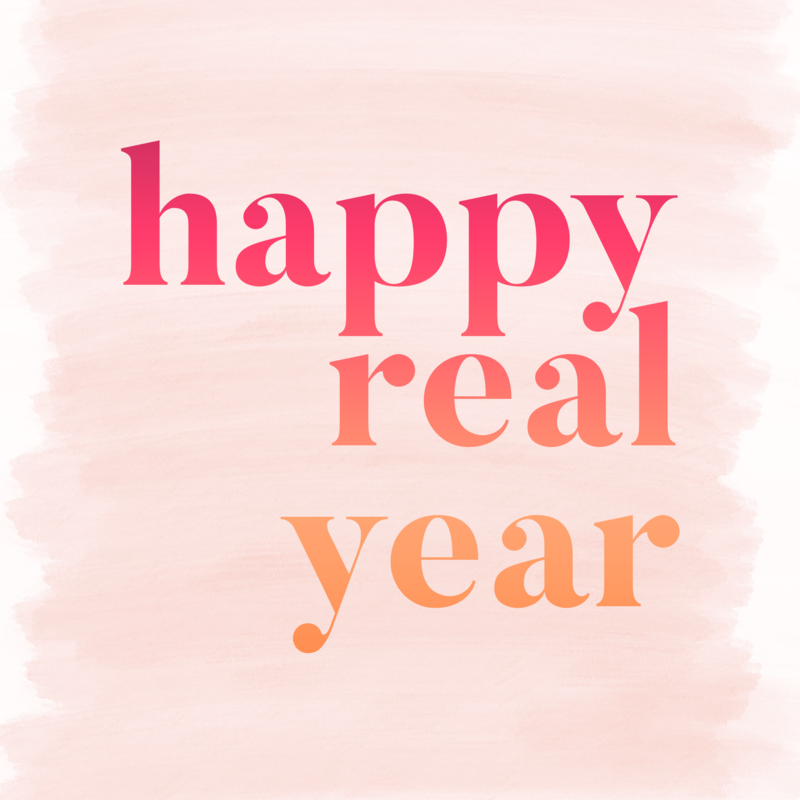 We can’t wait to read and share your Happy Real Year story! And remember: your real life is far more interesting than a perfect life.